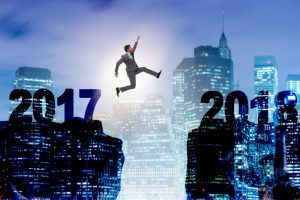 2018 has already started, but that doesn’t mean it’s too late to make a few New Year’s Resolutions. While you’re trying to get into the habit of going to the gym and planning how you’re going to go on a great vacation this year, think about adding improved oral health to the list of things you want to accomplish. A healthy mouth helps you feel and look your best! Your dentist in Spring lists a few reasons why your pearly whites should be primary on your list of priorities in 2018. Dental crowns in Spring are among the cornerstones of modern dentistry. They can protect damaged teeth, restoring their strength and strength. In many cases, a crown can last for decades. In other cases, however, you may find that a crown suddenly falls out. Don’t panic! While this is a serious situation, your dentist will be able to help remedy matters. Here are some guidelines for what to do if you lose one of your crowns. How do I Know if I Need Periodontal Therapy? Periodontal (gum) disease often goes undiagnosed in the early stages. If you keep up with your daily brushing and flossing and visit us twice a year, we should be able to partner with you to prevent gum disease. However, despite best efforts, many patients still experience adverse oral health effects caused by this common condition. We screen for periodontal disease at every appointment by completing a process known as periodontal charting. One of the earliest indicators of gum disease is increased space between the gums and tooth roots. During gum charting, we measure this space as part of each checkup, and if we notice changes, our dentist can begin treatment right away to prevent any issues before they begin. If you do happen to develop gum disease, despite the best efforts of C. Gary Simmons, DDS and his Spring dental team, we can help you with periodontal therapy. The only way to know for sure that you are in need of treatment for this common oral health condition is to receive an accurate diagnosis from a dentist. However, you can keep reading to learn more about the common warning signs and risk factors for gum disease. 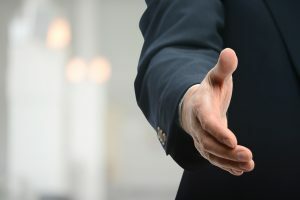 If you experience any of these concerns, it’s essential that you contact our team right away to schedule an evaluation. 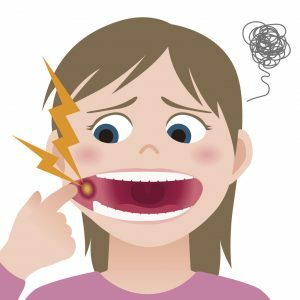 Comments Off on How do I Know if I Need Periodontal Therapy? You need to restore a broken tooth, but when you one of your best friends shows you his dental crown, you’re amazed at how unnatural and misshapen it looks. You’re terrified that everyone will know you’ve had dental work done, and you’re tempted just to let the compromised tooth linger, rather than facing a tooth that sticks out like a sore thumb. 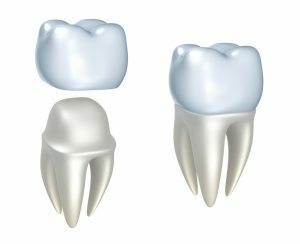 Why do some dental crowns look so obvious? And – what can you do to prevent this from happening to you? 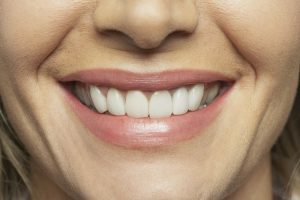 In this post, your trusted dentist in Spring, TX explains what happens when this restorative treatment goes awry – and what you can do about it. Although it’s not the most positive fact, the sad reality is that there are very few lives today that haven’t been touched by cancer in one way or another. When someone speaks of cancer, people can usually relate whether it be their mother, father, siblings, friends, colleagues, or in some cases just acquaintances. It’s important to consider the very realistic chance of you or a loved one having oral cancer. The office of C. Gary Simmons, DDS wants to give you the information you need to keep your mouth and body healthy. 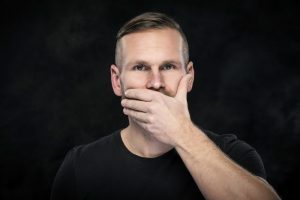 While many patients who develop oral cancer have a history of tobacco use and/or excessive alcohol consumption, a quarter of all cases occurs in patients who have never engaged in these hazardous behaviors. That is why it is imperative to have your dentist in Spring, TX complete an oral cancer screening during your dental appointments. You were thrilled to finally pull off the family reunion you’ve dreamt of your whole life. Seeing your relatives of all ages enjoy themselves and spend time together at Waterwall Park reminded you of how much you have to be grateful for. Since you were smiling so much, it made you think about all of the grins around you, and seeing your older family members with dentures made you conscious of how important your teeth are. 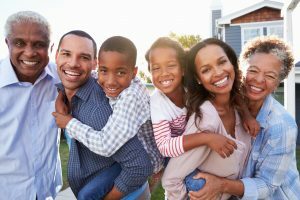 You wondered how you could maintain your oral health at any age, and with these tips from Dr. C. Gary Simmons, the premier dentist in Spring, TX, you can keep your smile happy your whole life long. 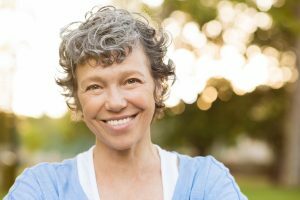 What are the Benefits of Implant Retained Dentures in Spring, TX? When many of your teeth are missing or failing, normal daily activities that most of us take for granted such as chewing, talking, smiling, and eating become more challenging. You may also feel embarrassed about the state of your mouth, or the appearance of your teeth. Dentures are a great option for not only restoring your teeth, but also the appearance of your face, and Dr. C. Gary Simmons can help! We’ve got more information about traditional and implant-retained dentures in Spring, TX. Comments Off on What are the Benefits of Implant Retained Dentures in Spring, TX?